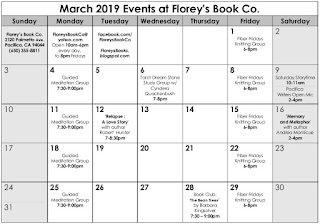 March 2019 Events at Florey's Book Co.
A new novel and a new record album! 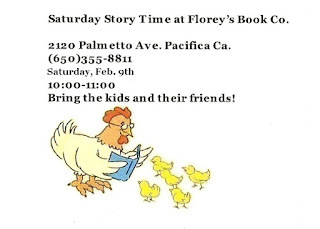 A new science-fiction novel from a Pacifica author. 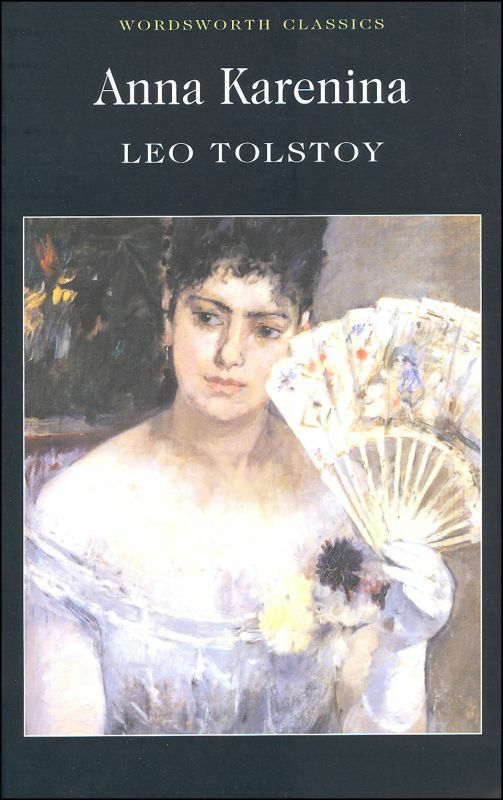 Come by for a chat about our February book, 'Anna Karenina' by Leo Tolstoy. Count Leo Tolstoy was born on September 9, 1828, in Yasnaya Polyana, Russia. Orphaned at nine, he was brought up by an elderly aunt and educated by French tutors until he matriculated at Kazan University in 1844. In 1847, he gave up his studies and, after several aimless years, volunteered for military duty in the army, serving as a junior officer in the Crimean War before retiring in 1857. In 1862, Tolstoy married Sophie Behrs, a marriage that was to become, for him, bitterly unhappy. His diary, started in 1847, was used for self-study and self-criticism; it served as the source from which he drew much of the material that appeared not only in his great novels War and Peace (1869) and Anna Karenina (1877), but also in his shorter works. Seeking religious justification for his life, Tolstoy evolved a new Christianity based upon his own interpretation of the Gospels. Yasnaya Polyana became a mecca for his many converts. At the age of eighty-two, while away from home, the writer suffered a break down in his health in Astapovo, Riazan, and he died there on November 20, 1910. Writers Open Mic, Feb. 9th at Florey's! 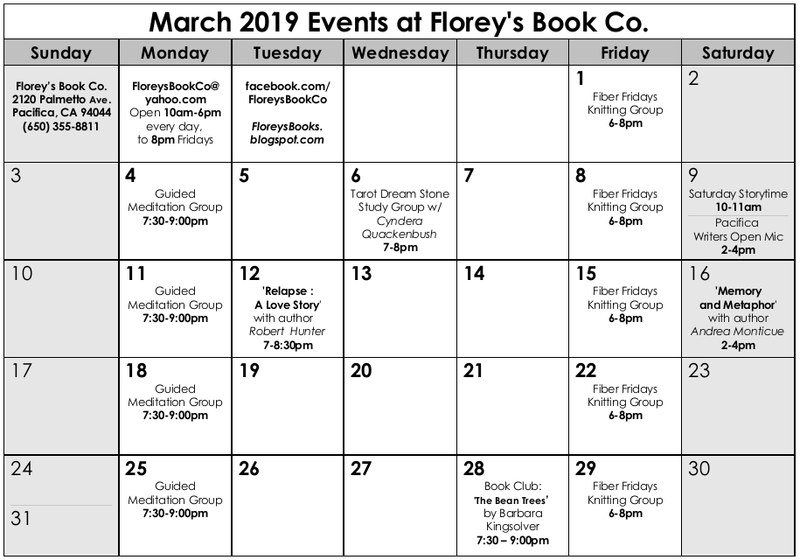 Florey's Books invites you to an event with Cyndera Quackenbush, of Story Through Stone. Tarot Dream Stone is a friendly local Pacifica study group that explores tools of imagination and intuition that stem from dreams, tarot cards and natural imagery. The group welcomes questions, curiosity, and individual insights. Beginning in January 2019, the group began studying the Fool's Journey of the Major Arcana of the Tarot and will continue the exploration of each card archetype in order: February - High Priestess, March - Empress, April - Emperor, May - Hierophant, June - Lovers, July - Chariot. Group is guided by Cyndera Quackenbush, local storyteller and card reader.